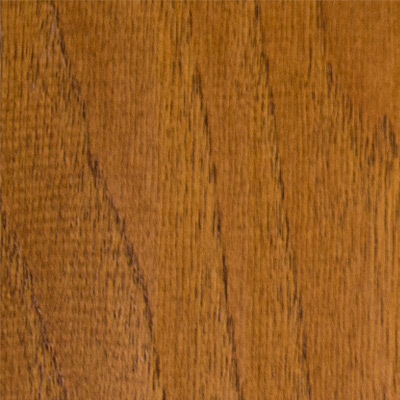 Our price for hardwood floors includes the cost of installation, materials and a lifetime warranty. Many online hardwood flooring retailers show low prices for their hardwood flooring products but often times the price does not include the cost of materials or time needed to install the hardwood floors. 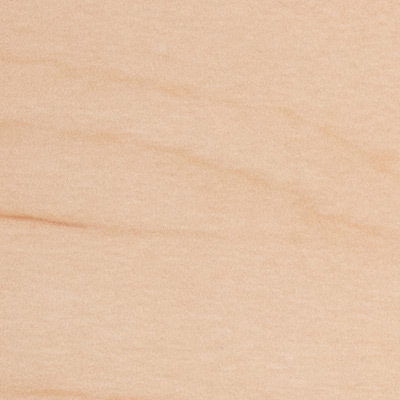 Learn how to estimate the true cost of hardwood including waste factors. The Carpet Guys keep top hardwood flooring brands like Mohawk and more in stock, ready for next day installation*. Getting the best price for hardwood flooring doesn&apos;t always mean you have to buy second class hardwood products. Check out some our top selling hardwood floor products below. 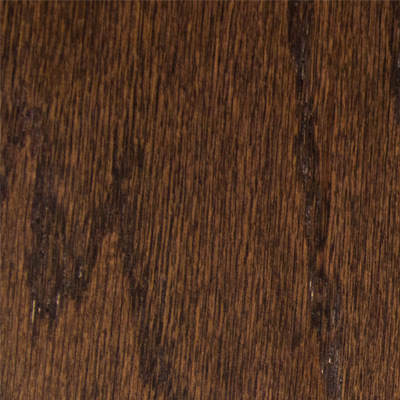 Mohawk hardwood flooring is the epitome of taste, style, and performance in the floor covering industry. Schedule an in-home Hardwood Flooring estimate today! Schedule an Obligation Free In-Home Prices estimate!